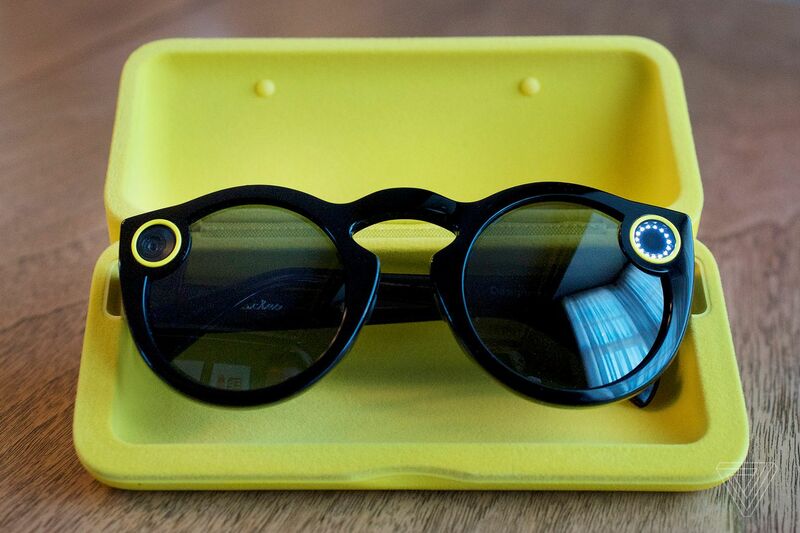 When Snap, Inc. announced earlier this year that it had created a pair of video-recording sunglasses called Spectacles, it was a little hard to get a handle on just what the end result would be. Snap was new to the hardware game, and more ambitious wearables like Google Glass had been expensive, niche failures. But yesterday a limited number of Spectacles went on sale, offered through a yellow pop-up vending machine near the company’s original headquarters in Venice, California — and we finally got a chance to see what the company had come up with. After spending some time with them, I don’t think I’m ever going to give my Spectacles up.